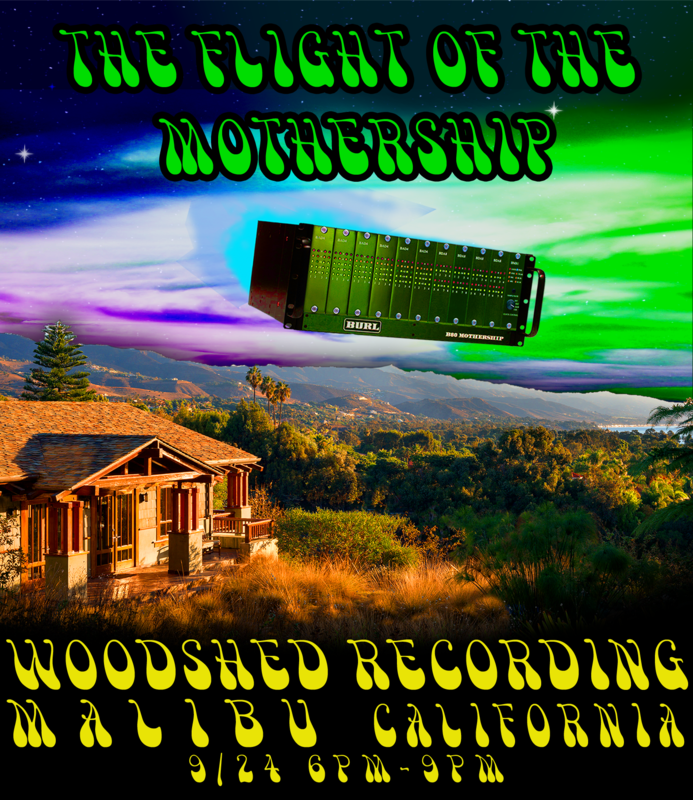 The Flight of the Mothership 2017 Tour continues with an added date in Malibu, California on Sunday, September 24 from 6PM-9PM at Woodshed Recording. Prior to the event, we will be doing a recording session of a classical quartet. Beginning at 6pm, we will have an A/B listening test of 16 channel mixes with the B80 MOTHERSHIP. The itinerary is below. Rich Williams, President and designer of BURL Audio products, will be there to answer any questions you may have.